Professor RG Will is a clinical neurologist who works at the Department of Clinical Neurosciences, Western General Hospital Edinburgh, UK. 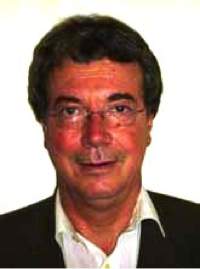 He has a long-term interest in Creutzfeldt-Jakob disease, having carried out a research project on the epidemiology of CJD from 1979-1982 and having founded the National CJD Surveillance Unit, UK in 1990 and acted as its Director for 10 years. He has written a number of papers on CJD and was involved in the identification and characterisation of variant CJD and the discovery that this condition was transmissible through blood transfusion. He currently coordinates the European and Allied Countries Surveillance System for CJD, while continuing to work at the UK surveillance unit. 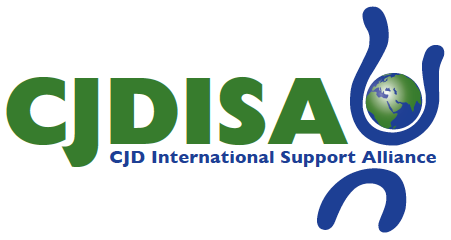 At Prion 2007 in Edinburgh, Professor Will attended the second CJD International Support Alliance meeting and became a founding member of the Friends and Advisory Group of the CJD International Support Alliance.